We are major Manufacturers & Exporters of Agricultural & Food processing machineries specially designed for African market. 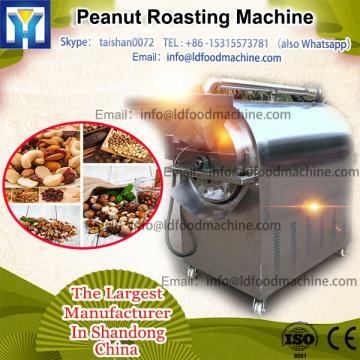 The world peanut roaster machinewned brnad owners of "NANS" & "REEJA". Country of orgin India. Africa's No: 1 brand "NANS"
Kindly visit our website www.thomaseximp.com to knwo more about us. ..